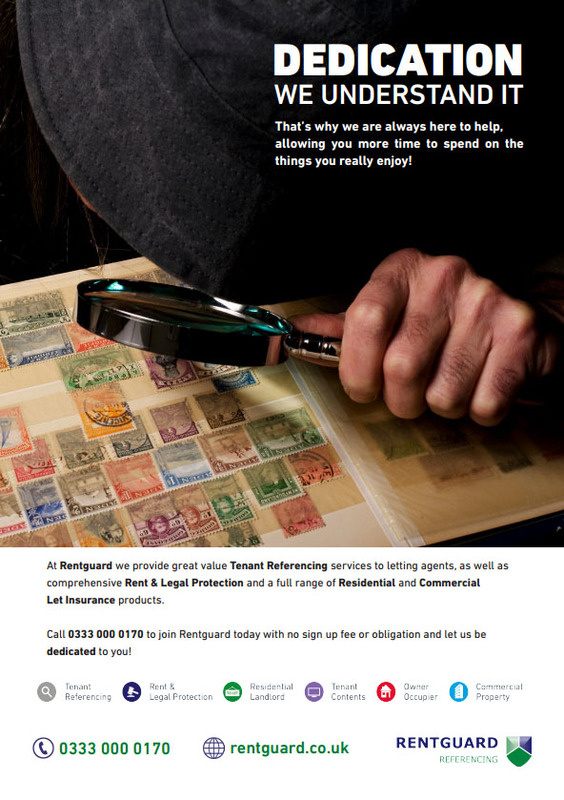 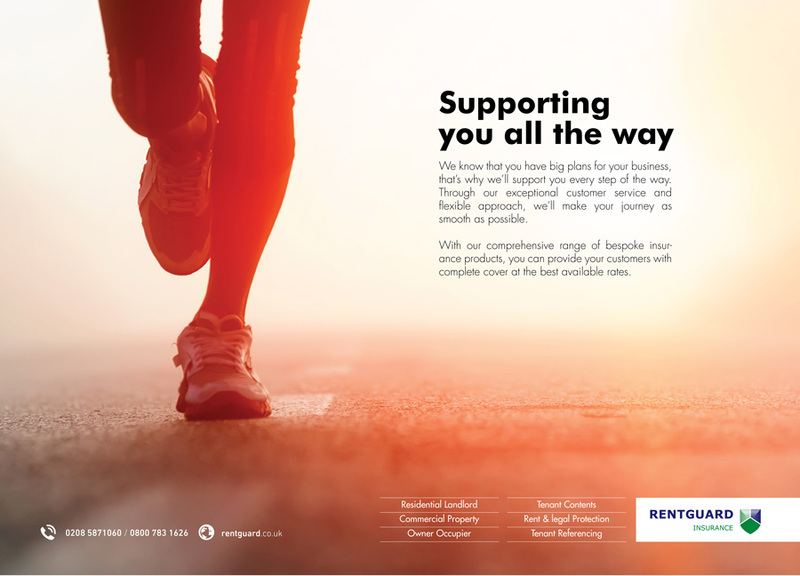 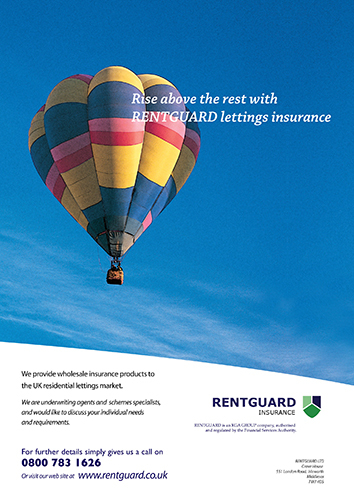 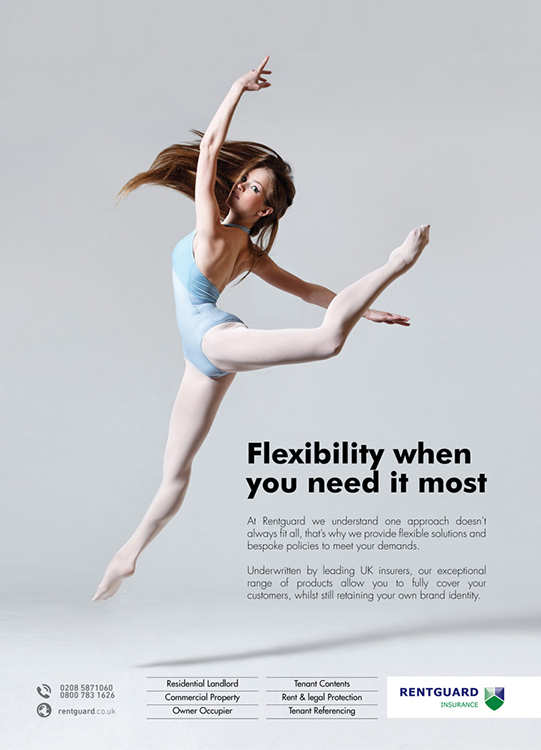 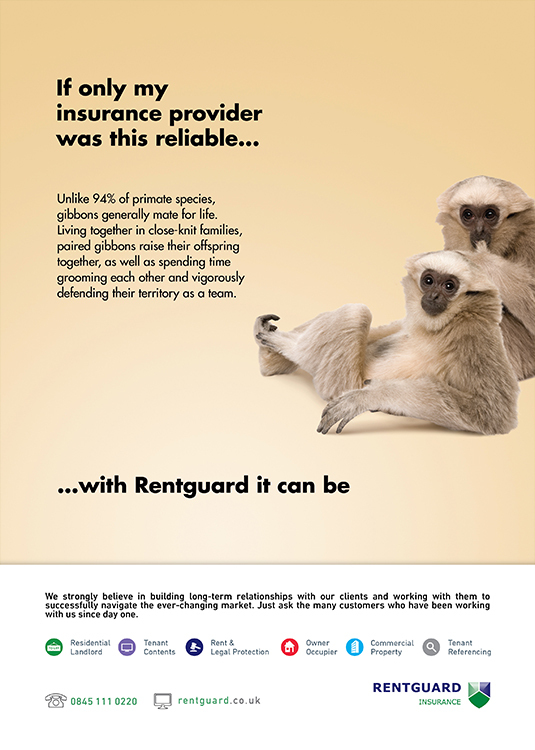 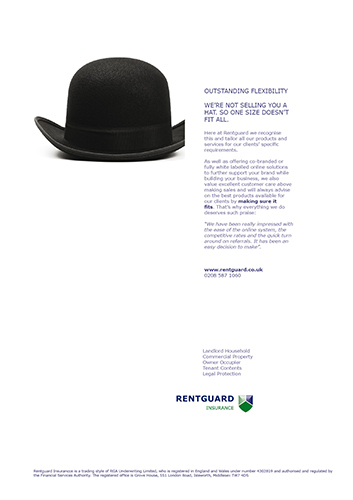 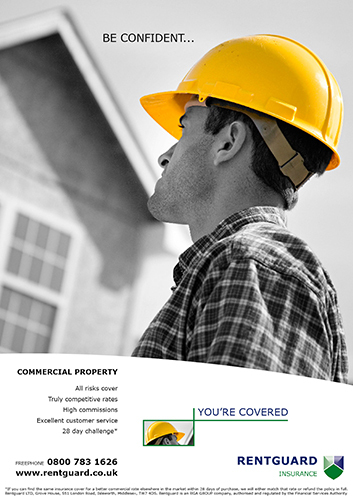 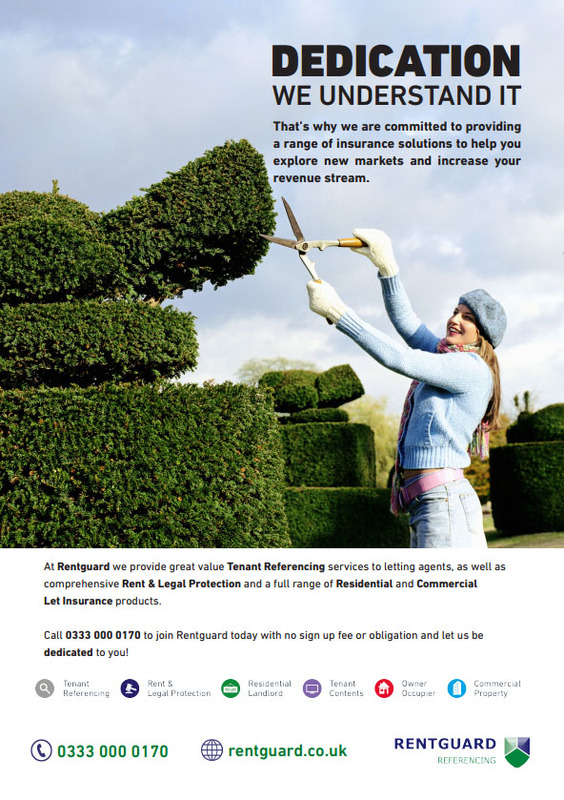 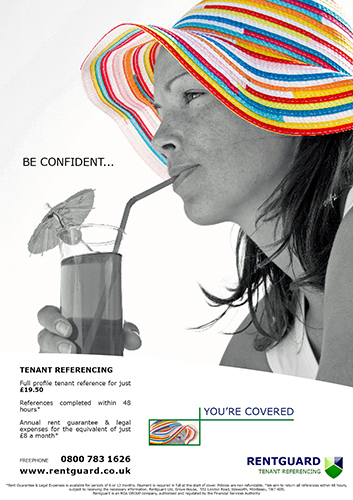 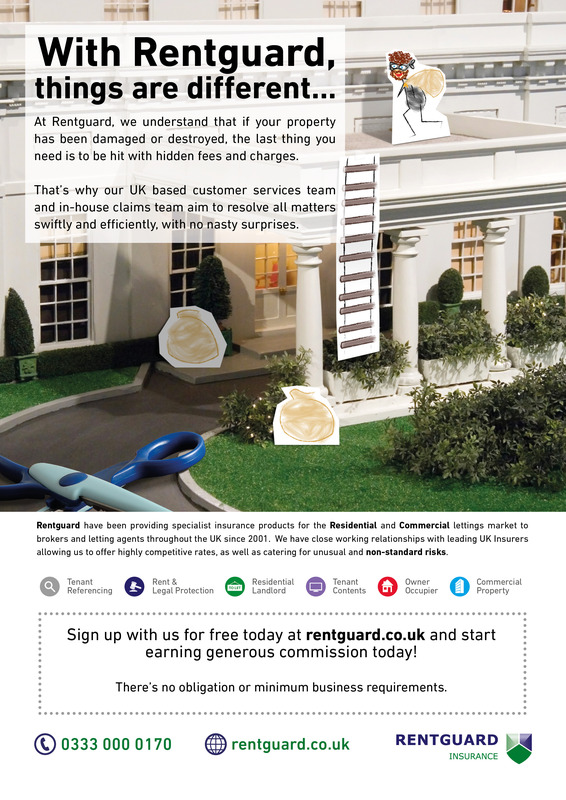 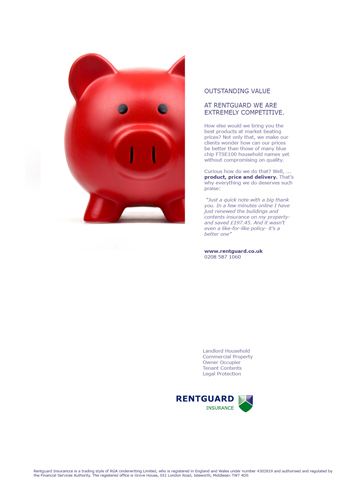 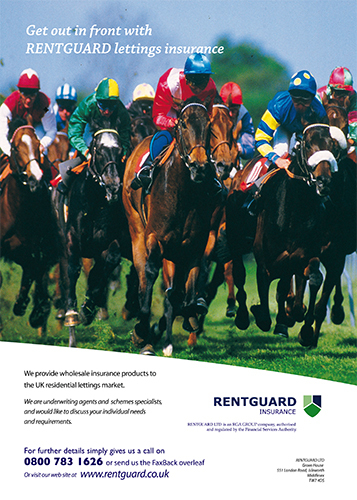 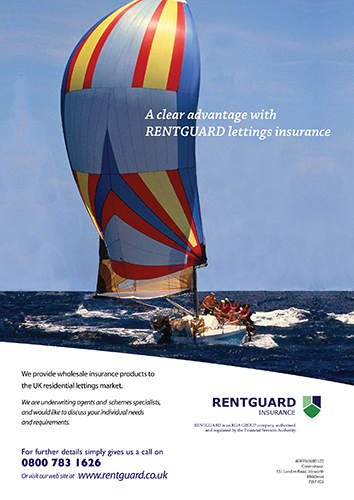 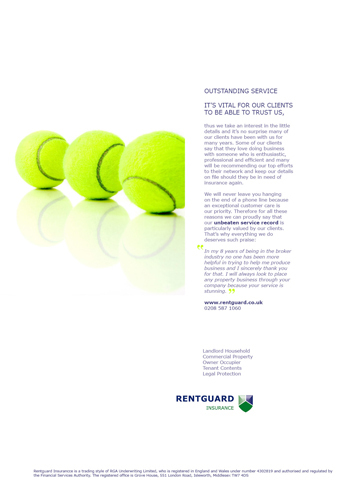 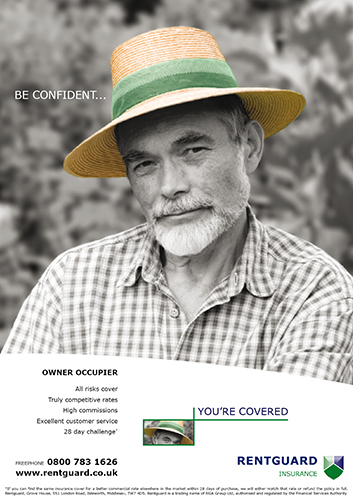 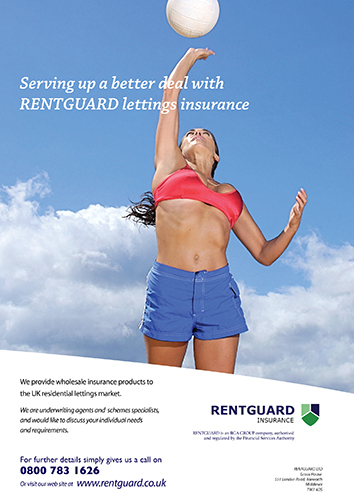 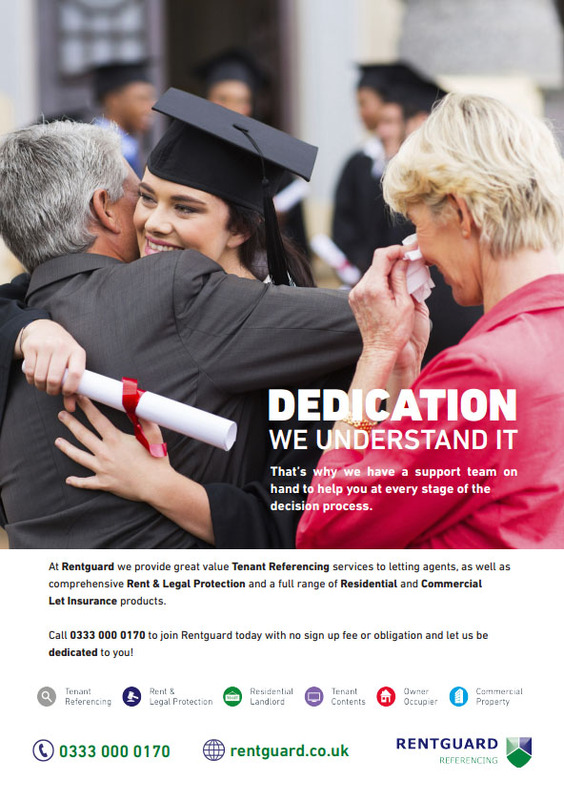 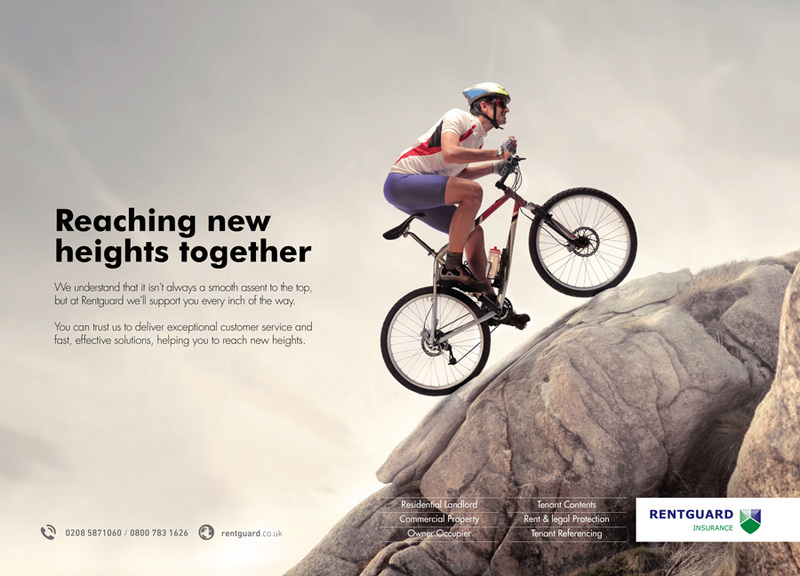 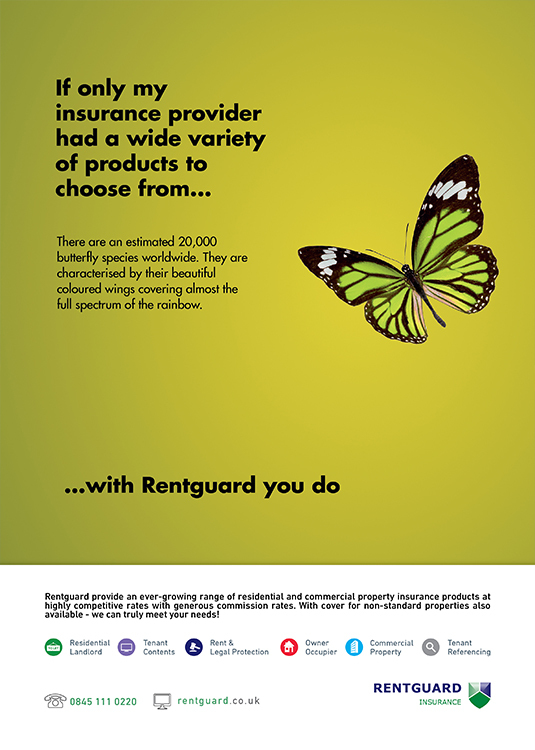 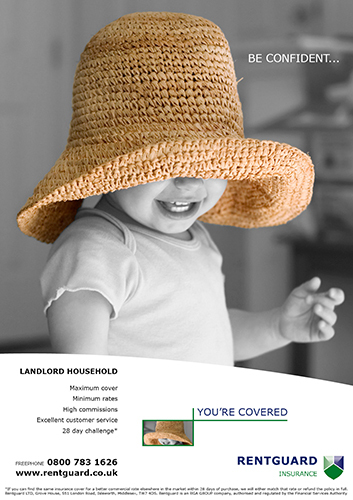 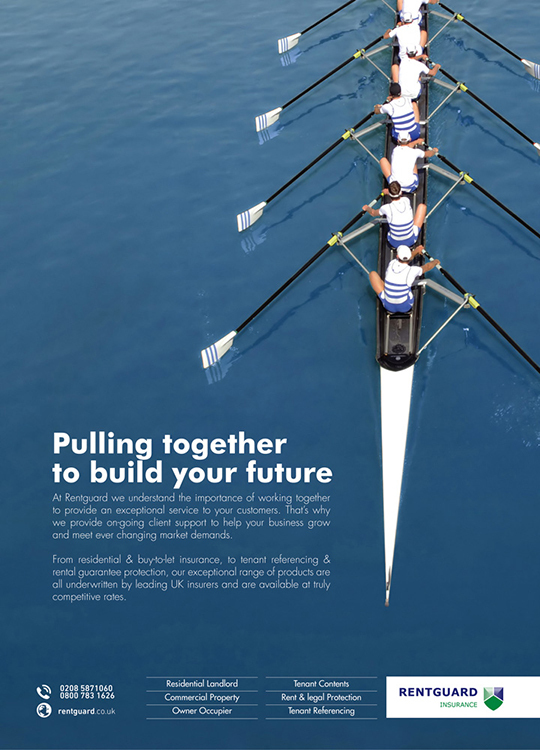 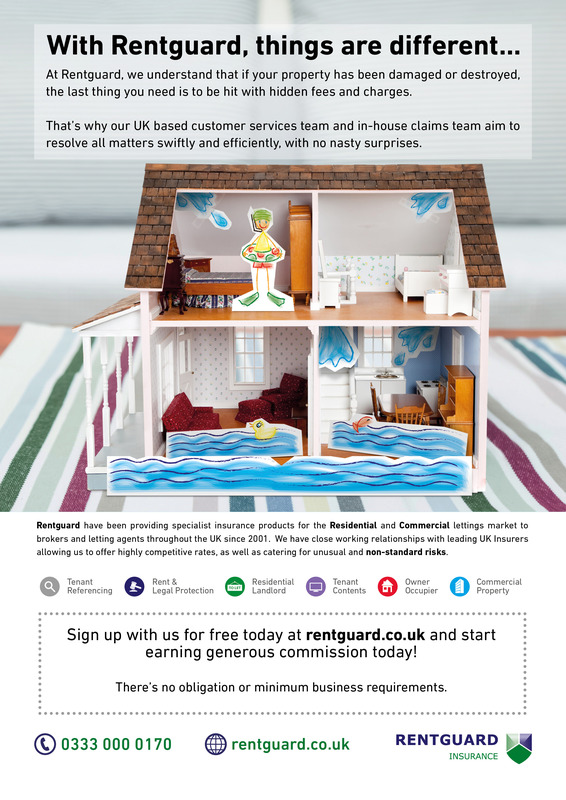 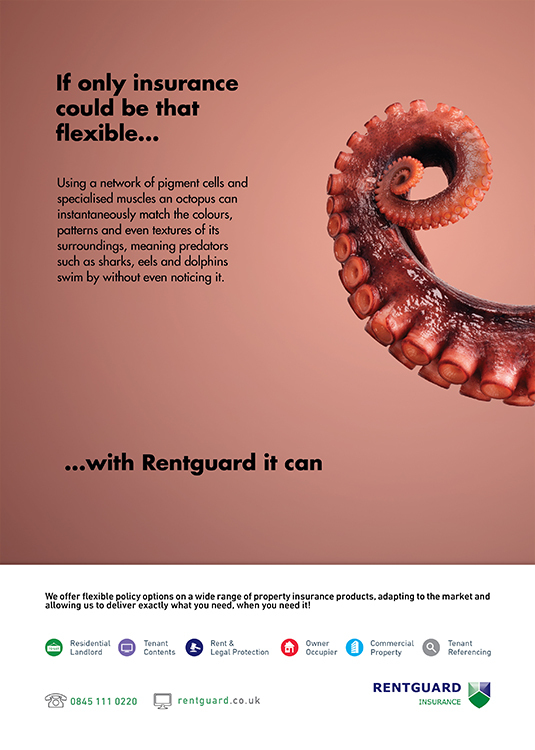 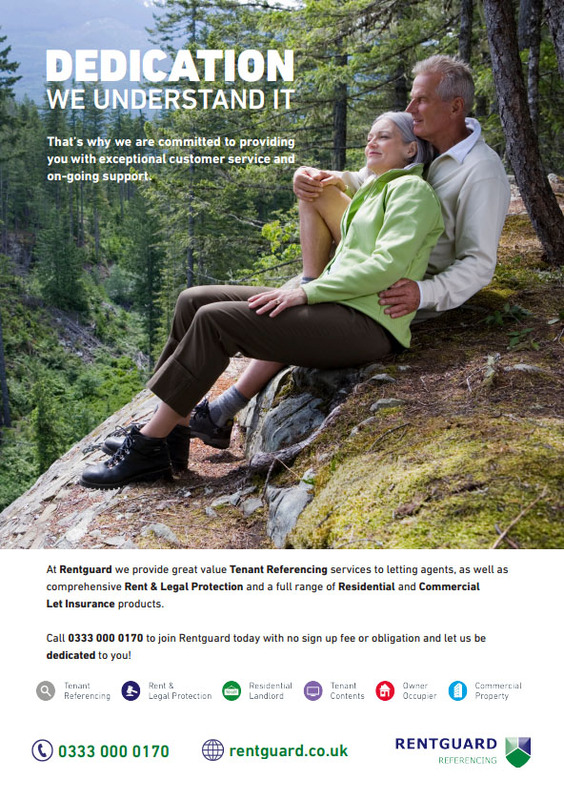 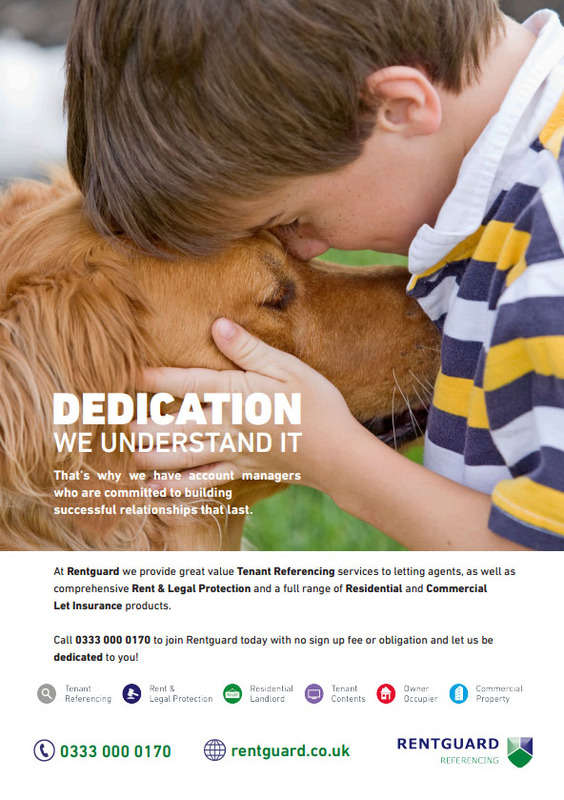 Our ‘Things are Different’ campaign highlights that Rentguard understands the issues customers can sometimes face when they need to use their insurance cover. 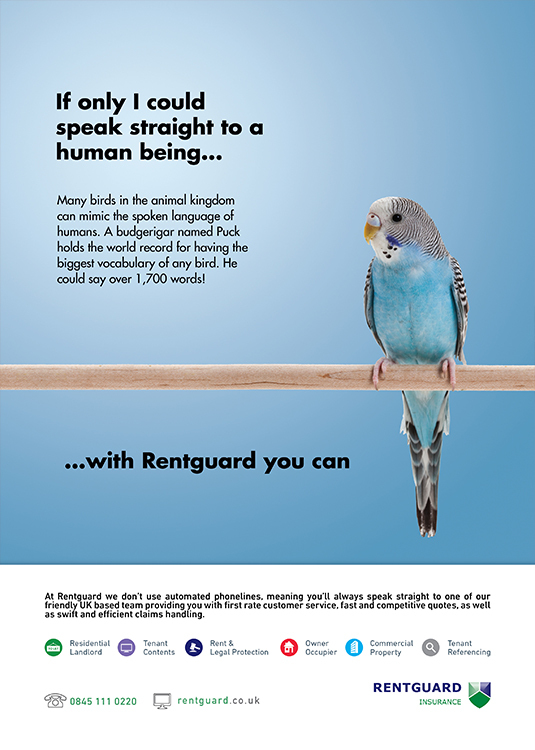 This can sometimes mean unexpected charges at a time that is already particularly stressful, but not with Rentguard. 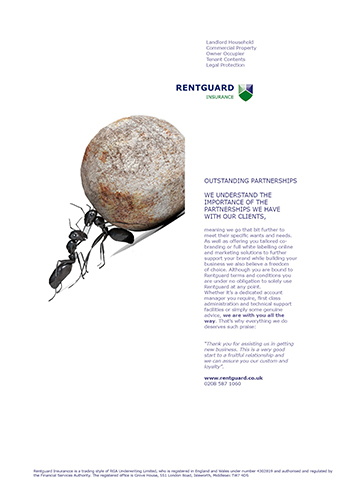 With a UK based customer services team and in-house claims team, we aim to resolve matters quickly without any nasty surprises. 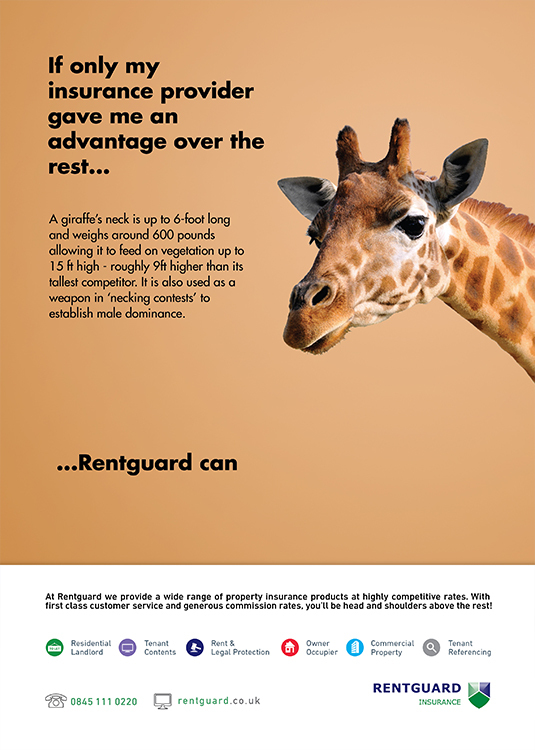 This is why with Rentguard, we believe things are different.